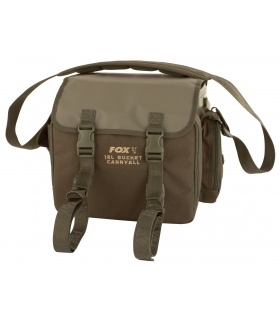 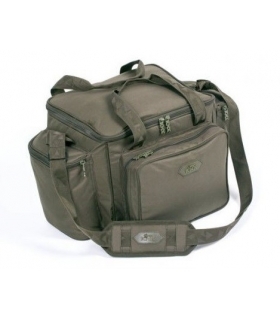 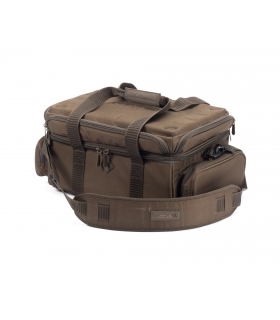 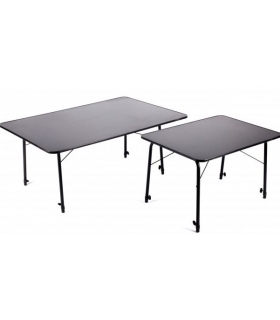 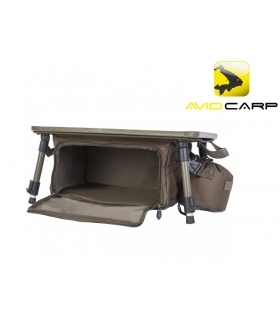 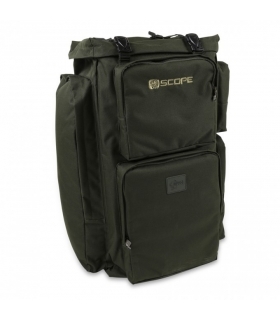 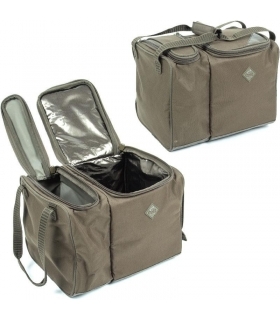 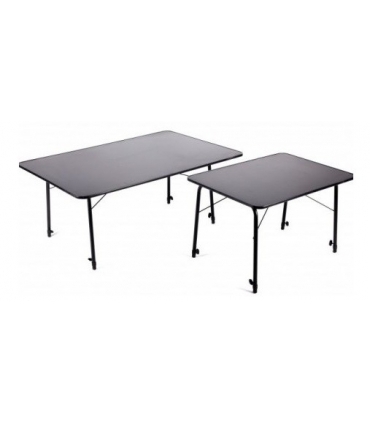 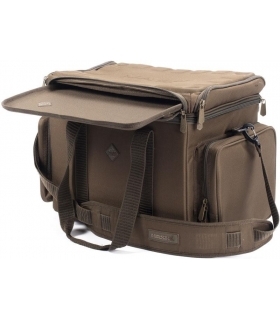 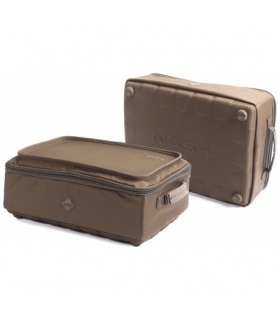 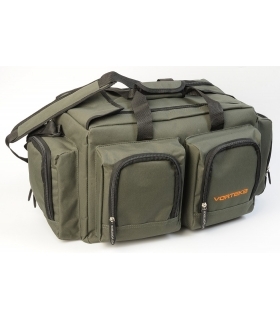 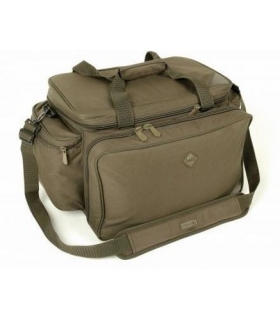 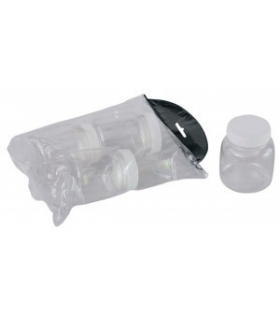 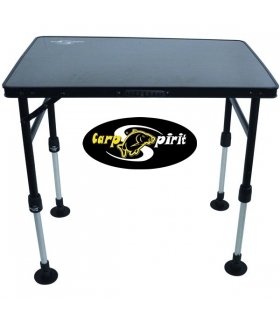 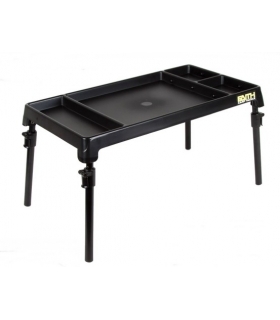 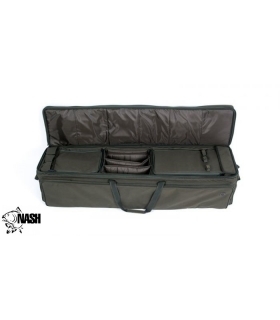 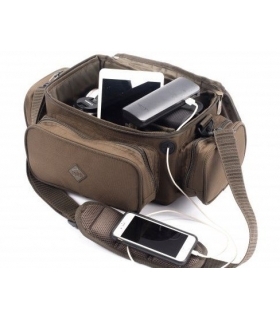 Equipajes carpfishing - COVICASH CENTRO DE COMPRAS S.L. 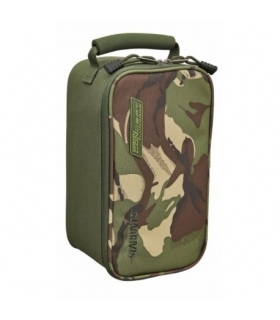 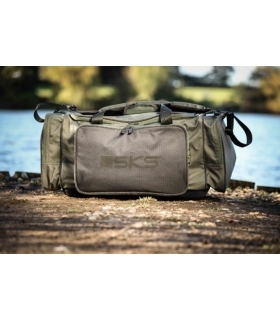 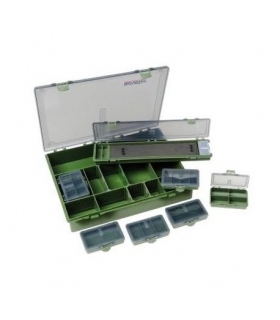 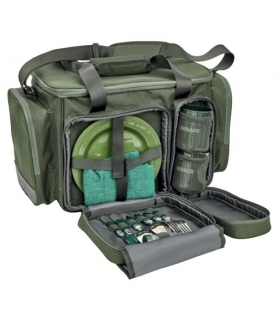 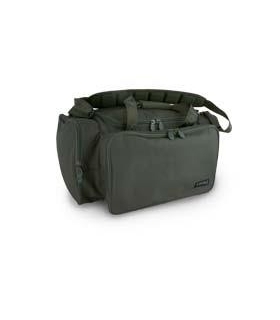 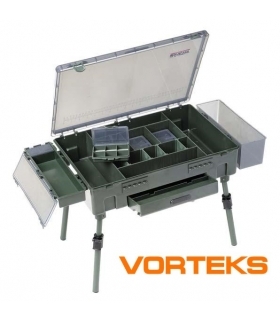 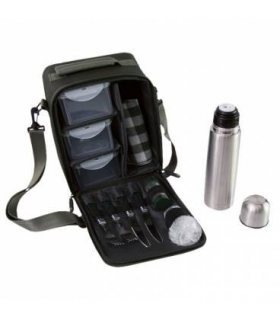 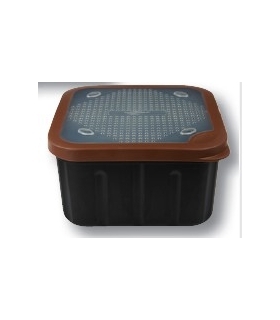 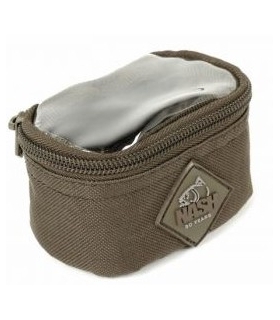 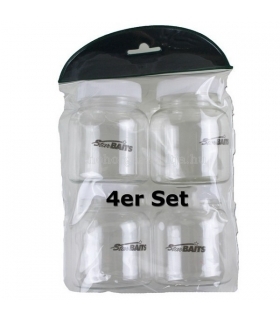 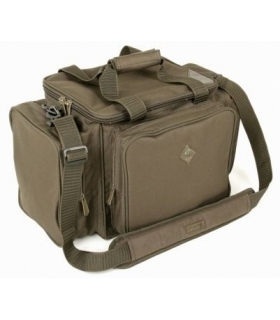 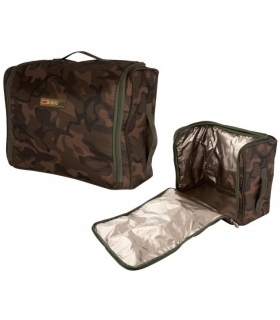 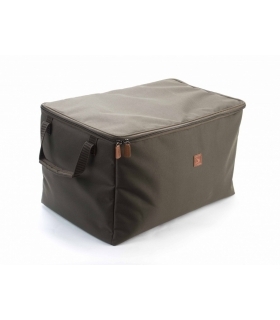 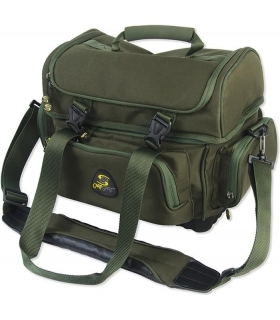 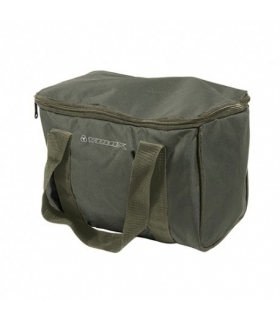 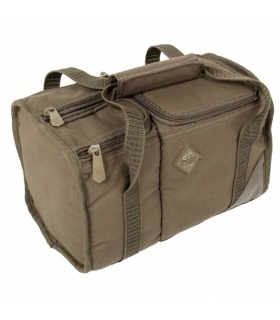 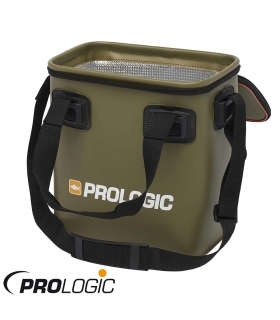 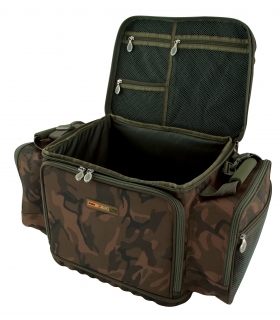 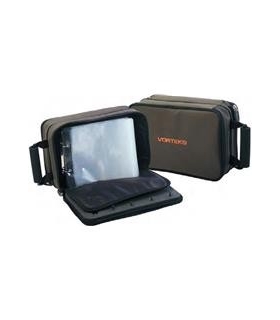 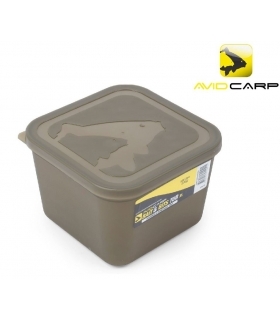 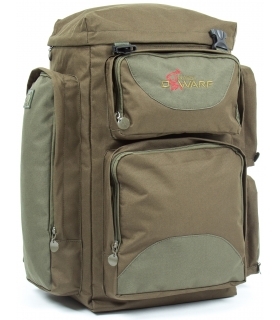 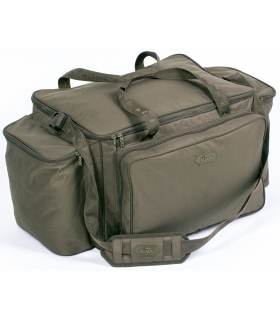 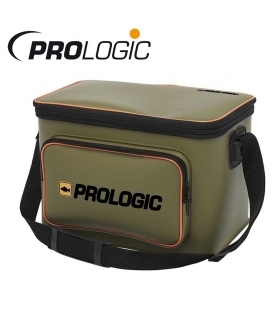 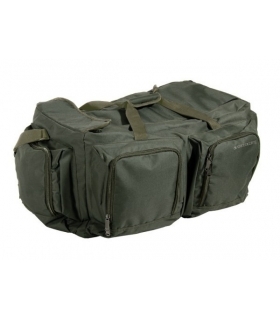 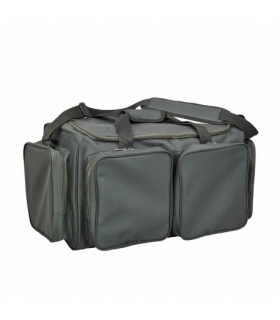 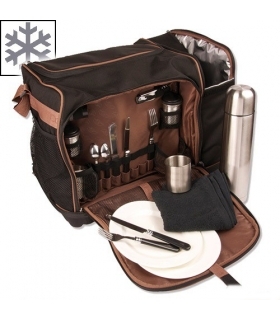 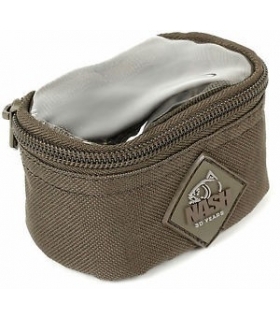 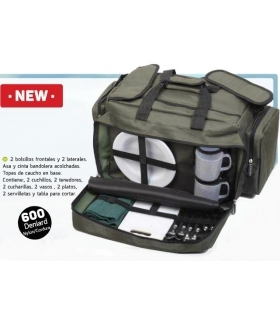 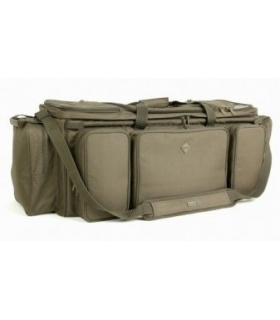 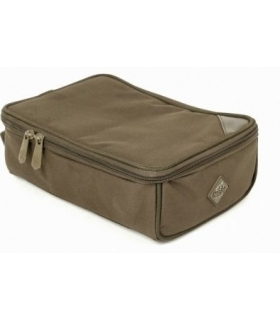 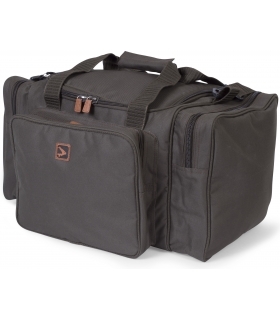 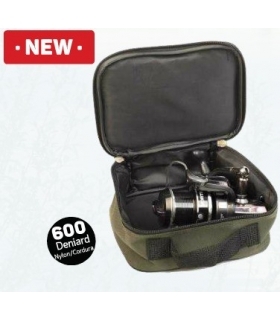 Equipajes carpfishing Hay 94 productos. 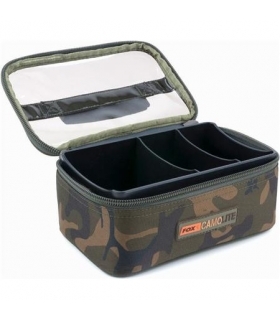 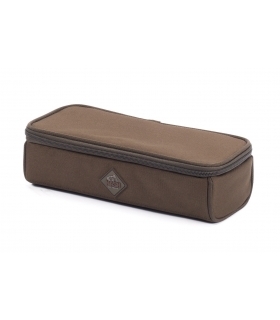 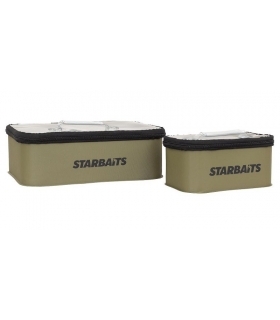 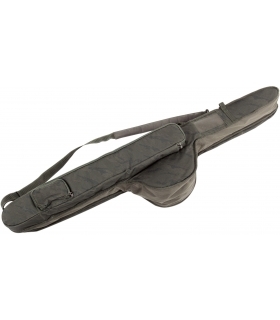 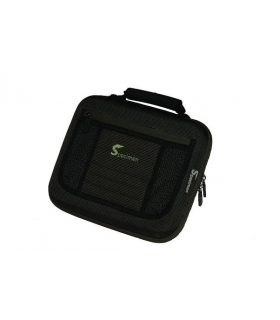 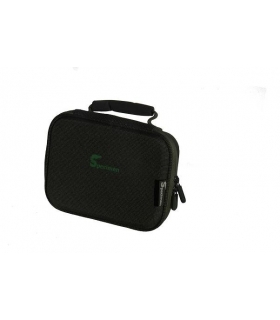 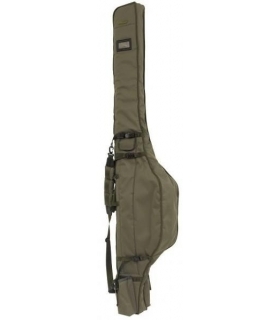 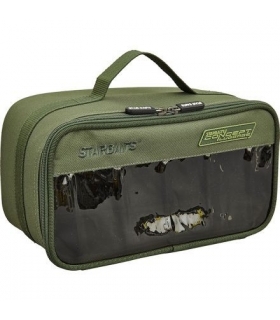 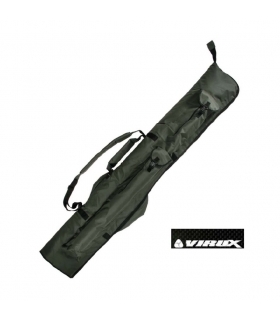 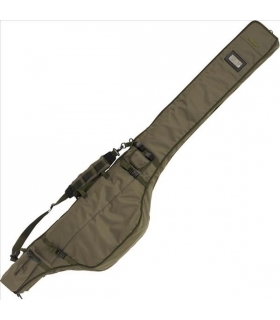 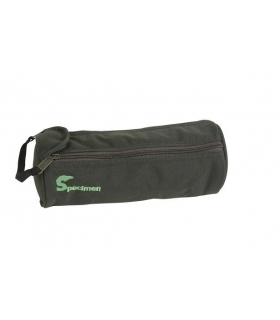 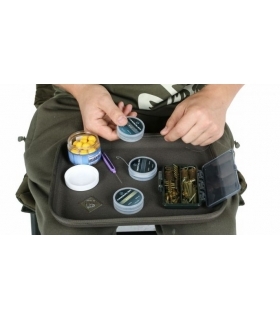 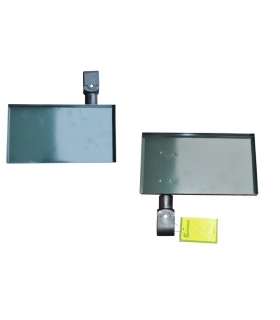 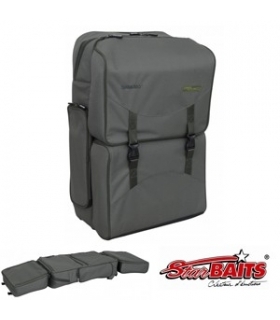 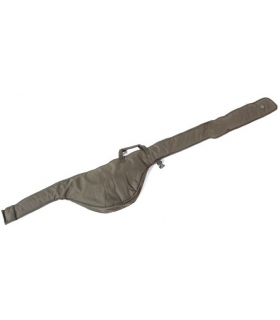 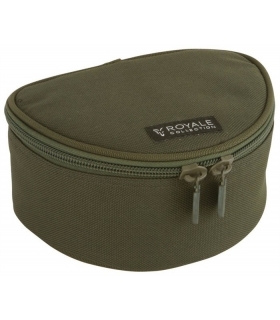 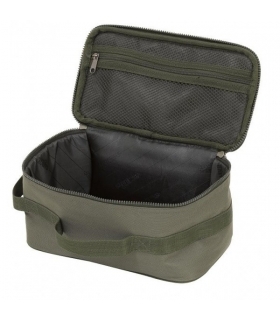 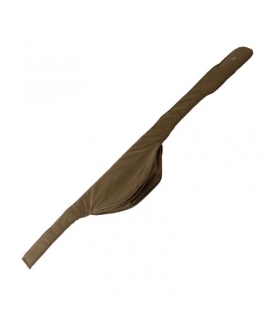 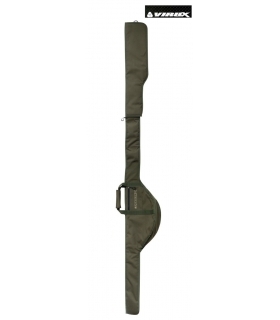 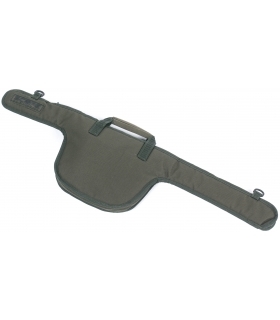 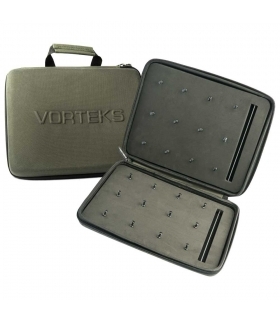 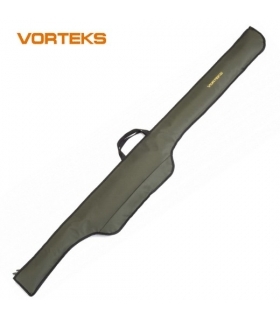 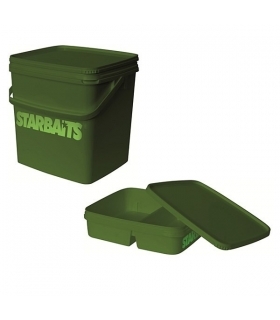 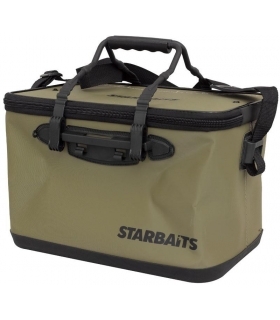 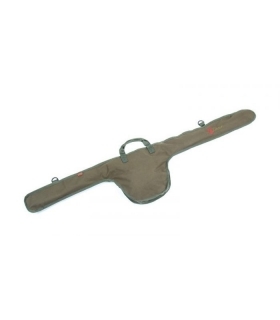 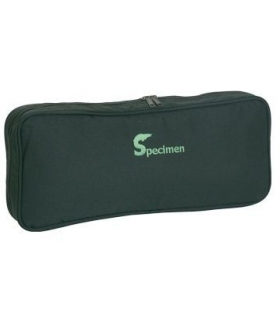 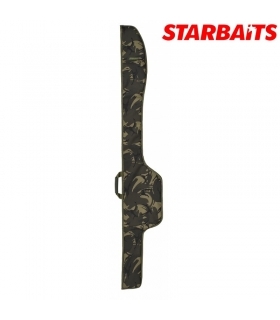 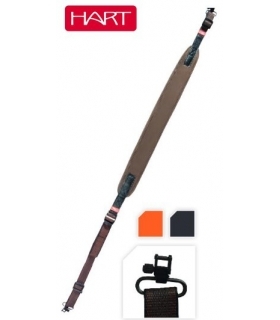 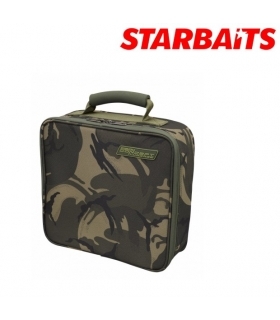 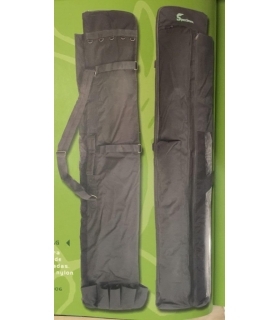 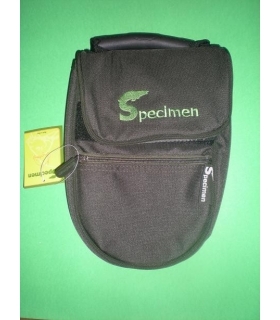 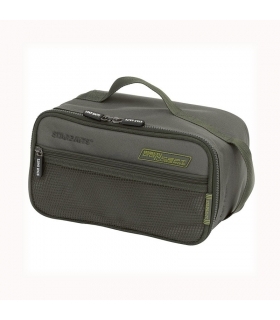 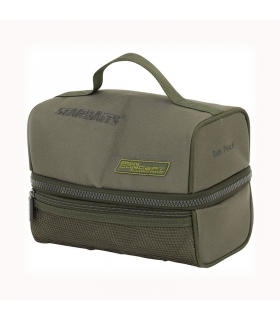 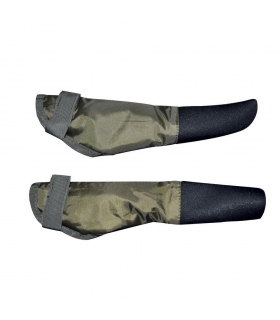 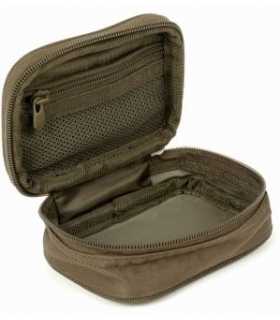 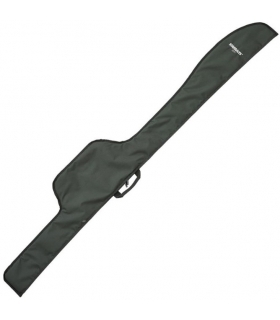 STARBAITS FUNDA INDIVIDUAL ROD SLEVE 12 "
STARBAITS FUNDA INDIVIDUAL ROD SLEVE 13 "